Floorplans are still an important part of real estate marketing. Circleshots offers realtors a schematic black-and-white 2D floor plan to add to the marketing portfolio. Professional black-and-white floor plans can be quickly and easily generated from almost any Matterport 3D scan. While sellers are wowed by the immersive virtual tour, they still expect realtors use traditional marketing methods like floor plans. Buyers (and especially new homeowners) have come to depend on floor plans to visualize the space. And see if their furniture will fit. Floor plans are also great for offline use, print-ready floor plans with measurements. Hiring a Circleshots photographer to scan your home with Matterport 3D technology will takes dimensional data and measurements. Not only includes individual room measurements and illustrations of property features, but also total calculation of the floor area. 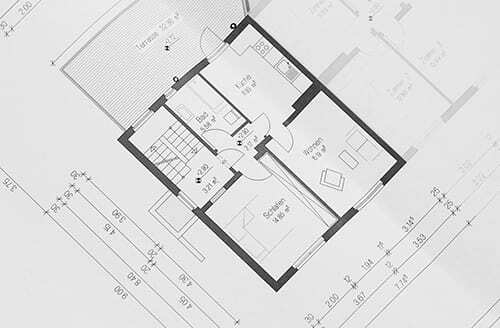 Schematic black-and-white 2D floor plans of your home can be created with the push of a button. Home buyers can see the layout, measurements and flow of the home. The schematic black-and-white 2D floor plan includes home details such as windows and fireplaces. Schematic Floor Plans add to your real estate marketing portfolio, create a complete listing presentation, acquire new sellers, engage more buyers, and ultimately lead to more sales. Circleshots provides both a digital floor plan to use in your both your online and offline real estate marketing. The floor plans are not suitable for all property types and applications. Contact Circleshots today to find out more.